High end spectacular Proof Morgan. Only 846 were ever minted. 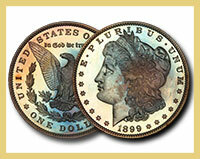 A great addition to any surperb gem proof Morgan set. 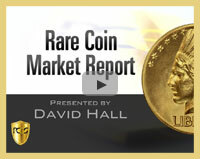 It’s incredible to see how useful the Shop tool is and how easy it is to find the right coin to add to any collection. If you won the lottery, which Lincoln Cent would you buy first? Forbes Magazine takes a look at highlights from the massive D. Brent Pogue Collection. 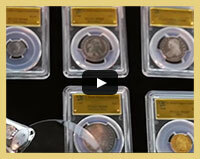 You won’t believe the face value of this amazing collection.